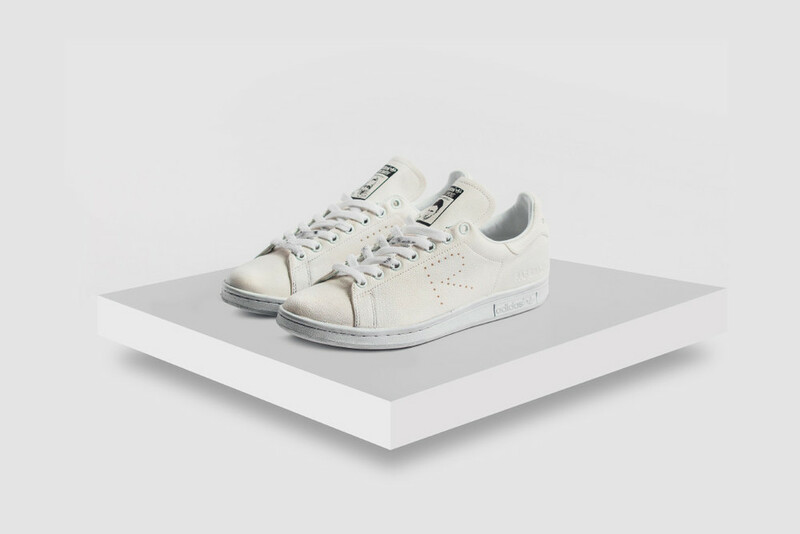 Cop the Raf Simons x adidas Originals Stan Smith “Aged White” Today! 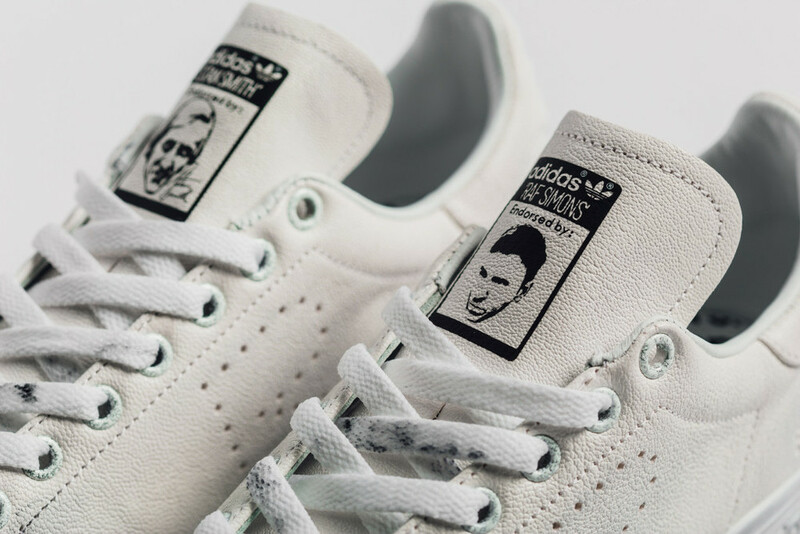 Raf Simons and adidas have teamed up to create plenty of Stan Smith colorways this year. The shoes have taken over the sneaker game and the fashion world by storm. Dressed up in a premium leather build, a perforated R on the side distinguish this silhouette from the rest. The Raf Simons x adidas Originals Stan Smith “Aged White” is the newest colorway releasing, and we can't wait to get our hands on a pair. Aged white leather really makes this a luxury design while subtle hits of black compliment the sneaker's look. Complete with Raf Simons branding on the heel and a white outsole, the Raf Simons x adidas Originals Stan Smith “Aged White” will be available at select retailers right now.